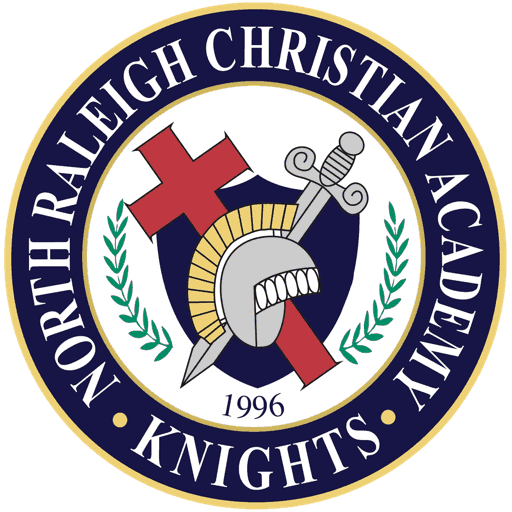 North Raleigh Christian Academy’s award-winning Fine Arts Department offers many opportunities for students to fine-tune their talents. 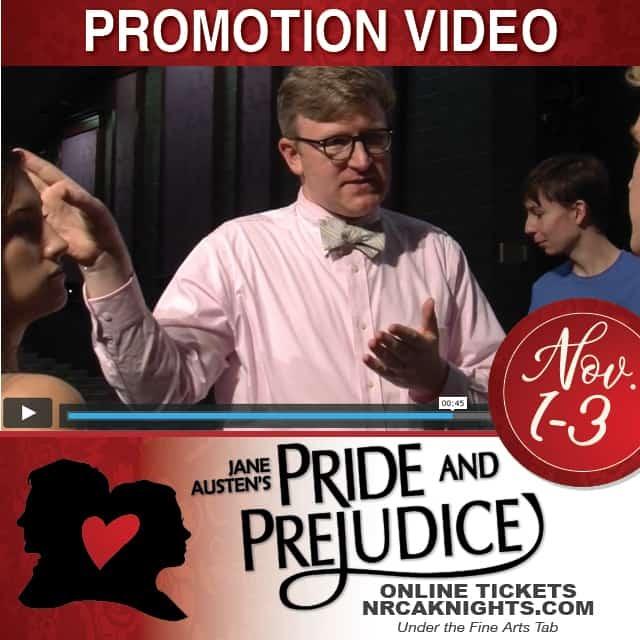 Directed by over 20 full time, part time and contracted staff, NRCA presents over 58 concerts, productions, and recitals each year. Music, Art, and Band are offered on the elementary level. 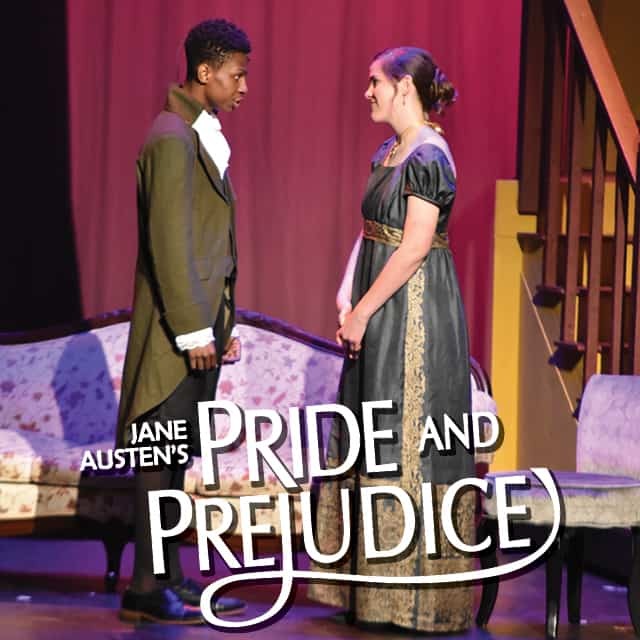 Middle and high school students are offered participation in several choral and instrumental groups (including auditioned ensembles and Jazz and Marching Bands) as well as Drama, Dance, Set Design, Art, Graphic Design, Photo Journalism, Speech, Video Broadcasting, and Yearbook. AP and Honors courses are available to high school students. NRCA also offers piano and strings lessons during the school day. These lessons are offered by professional instructors at a per lesson fee. 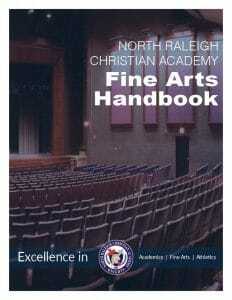 Students are given the opportunity to participate in the nation’s largest ACSI Fine Arts Festival hosted by NRCA. Over 1500 students from a three state area representing close to 30 schools join us for a one-day event where the groups showcase their talents in music, art, and piano competitions. NRCA also participates in the ACSI Math League, Math Olympics, Spelling Bee, Speech Competition, and Science Fair. 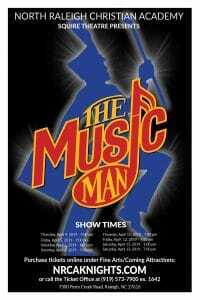 Click Posters to Buy Tickets!